With innovation on the rise in today’s marketplace, it’s time for retail packaging to catch up and finally reinvent itself. The fact is, the retail bag has not been updated in over 40 years. APB exists to bring packaging into the 21st century by offering faster, more efficient production with a better variety of customizable options. Best of all, our factories are located in the USA, which means more jobs, protection of intellectual property, less carbon emissions, and guaranteed ethical sourcing. 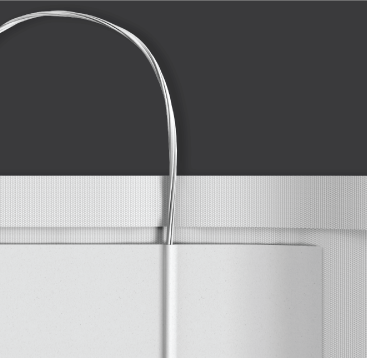 American Paper Bag is proud to offer what no other US manufacturer can: revolutionary paper shopping bags and mailers with unmatched customization options. We are changing the thought process from "coloring within the lines" to rethinking the canvas completely. Let us help you compete in today's retail environment by creating a one-of-a-kind customer experience that is better for the environment, operationally efficient, and custom built for you. 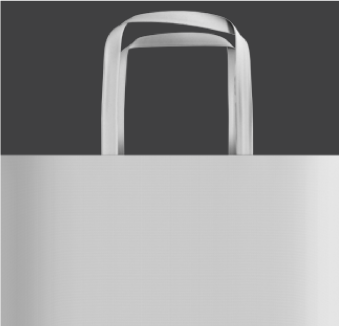 Thanks to our flexible in-line production process, the shopper can be fitted with a wide range of options, including a turn-top edge, several different handle types (twisted, cotton, flat, punch, etc. 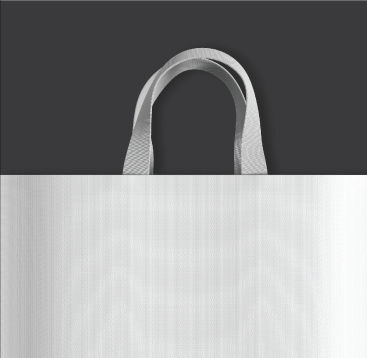 ), curved edges, and the ability to die cut anywhere on the bag for art or logo treatments. 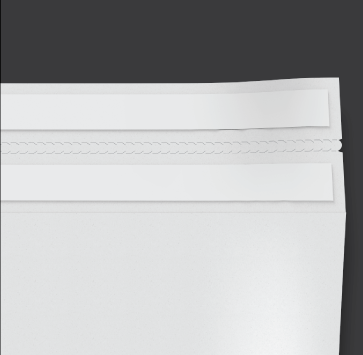 Our mailers feature two glue strips (for easy returns), envelope style closing, perforated strips, and built-in handles that allow for a convertible mailer-to-shopper end-use experience. • Our state-of-the-art converting machines produce twice as fast as the competition with changeover times reduced by 75%. • Efficient production is built into the core DNA of our machinery, creating less waste and energy consumption than conventional bag manufacturing. • Our production process allows for customizable bag shapes, which means freedom from stock sizes and a broad range of unique styles and details. • We offer the flexibility to print on a variety of substrates including specialty papers and even non-paper alternatives. • We go above and beyond required levels to be an ethical and sustainable US manufacturer. As such, we are in the process of obtaining ISO 9001, ISO 14001, FSC and BRC certifications. • We encourage audits and tours of our facilities any time to show how we are actively infusing innovation into an formerly outdated industry and setting new standards. • We house our own state-of-the-art printers capable of 8-color, water-based flexographic print, with an extra UV station (9 in-line stations total). • Our high speed, precise registration and exceptional color control is capable of processing the most demanding photographic quality as well as excellent solids and varnish options. • We offer 2-sided printing in one pass with up to 4 colors on the inside. • Full in-line slitting gives the option of printed flat handles and patches, providing an opportunity for more purposeful design. • We are located in the great state of Pennsylvania, where we strive to support our friends and neighbors through job creation and community connection. • Our brand new facility takes US bag production to a whole new level with modern office spaces, conference rooms and bright, clean production areas. • Our large and expandable warehouses quickly adapt to meet the most complicated customer requirements.